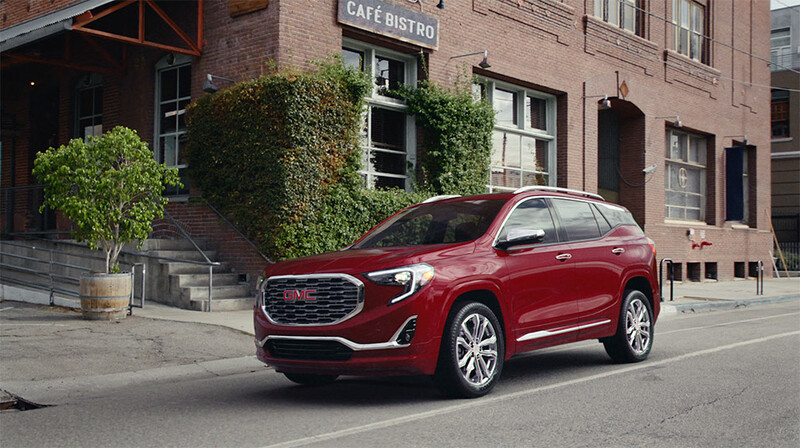 Using Mill Blackbird, Mill+ and Engage M1 brought GMC’s newest vehicle out onto the open road, the yet to be revealed 2018 Terrain. 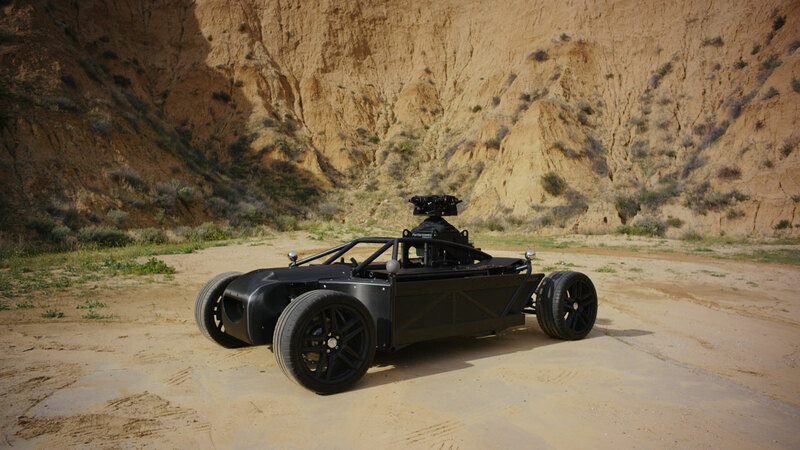 When the project began, the Terrain wasn't available for shooting in any public spaces. This is where The Mill Blackbird came in, allowing footage to be shot on location well in advance of vehicle availability and ahead of its public release. 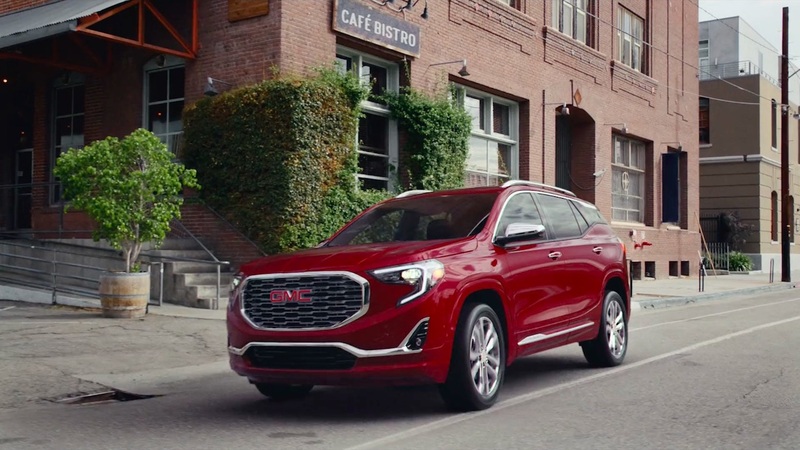 Andrew Sommerville, Executive Producer at The Mill, explains, "GMC needed car footage for a variety of uses, ranging from the its launch in Detroit to the North American International Auto Show and product shots for a series of online reveal films. 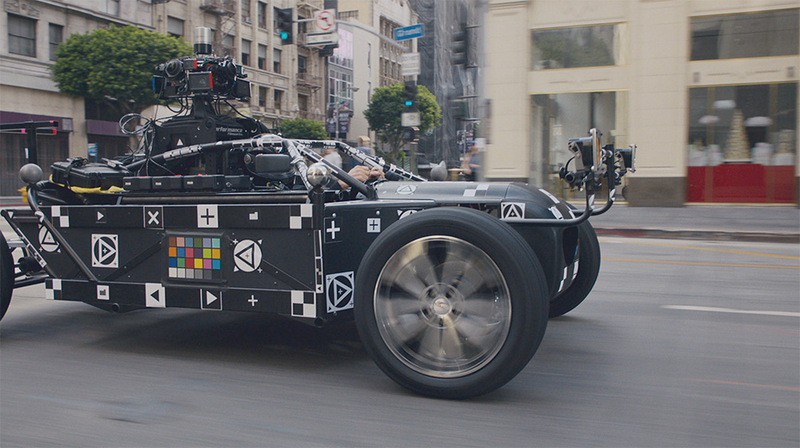 We created exterior running shots as well as fully CG interior shots. 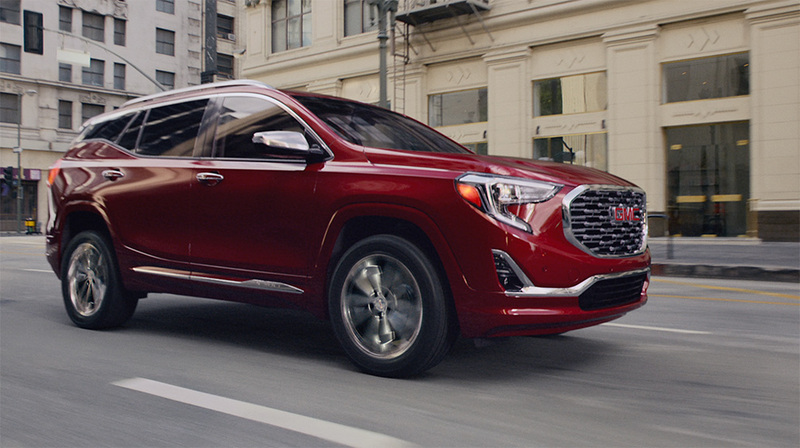 The beauty of these being they can be cut into any future product initiatives GMC are planning - we have a bank of easily adaptable footage allowing us the flexibility to change the trim and color of the vehicle as needed for further use." The content was directed by Mill+'s Bowe King, Bowe comments, "Another huge advantage to The Mill Blackbird, and one that really makes it stand out for a director, is the unlimited amount of locations you can use. A common drawback of reveal videos is that the car needs to be shot in a closed track environment or inside in a showroom. 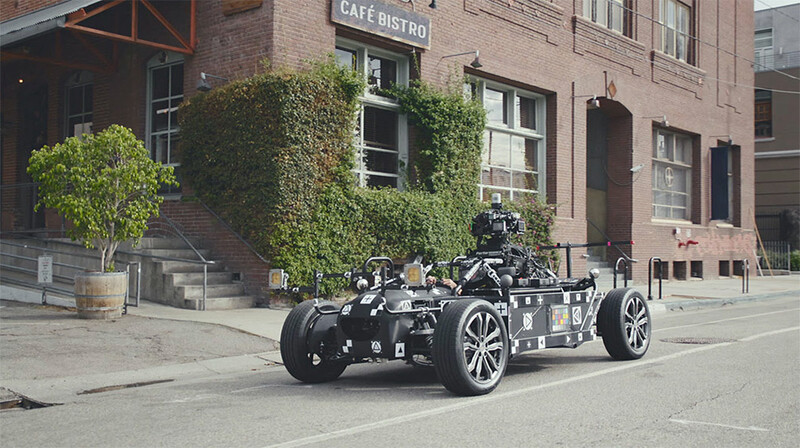 For GMC, we took The Mill Blackbird out onto the streets and showed it in some real life city street settings."